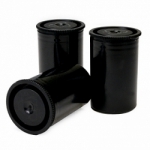 Arista 35mm Metal Reloadable Cartridges are Agfa type cartridges made for excellent quality. They have extra heavy felt, a positive snap lock end and are reusable many times over. 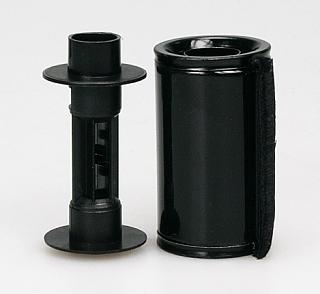 These cartridges are blank, non-DX coded cartridges.